Missouri Beef Council & General Meeting - Events - ACF Chefs de Cuisine Association of St. Louis, Inc. 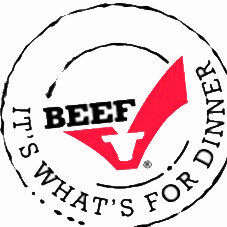 The Beef Council supports all types of beef -they do not endorse brands, or types. they just want everyone to enjoy beef and feel confident cooking with it! Look forward to videos on how cattle is raised, cooking demos, protein breakdown and learning about proper yields and grades.